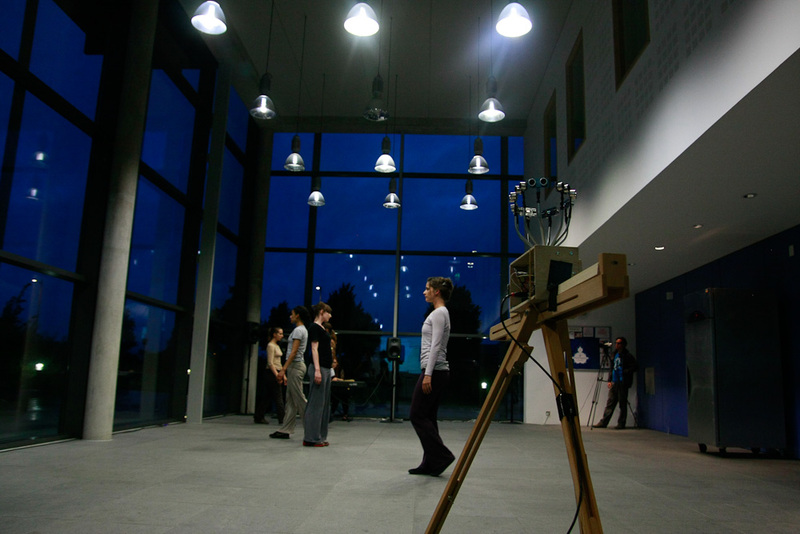 Performed by Richard Hoadley, January 17th, Visualise Future Fluxus, Cambridge, UK, and May 13th by Cheryl Frances-Hoad, Kettle's Yard. This is live, automatically generated music for synthesised piano and pianist. 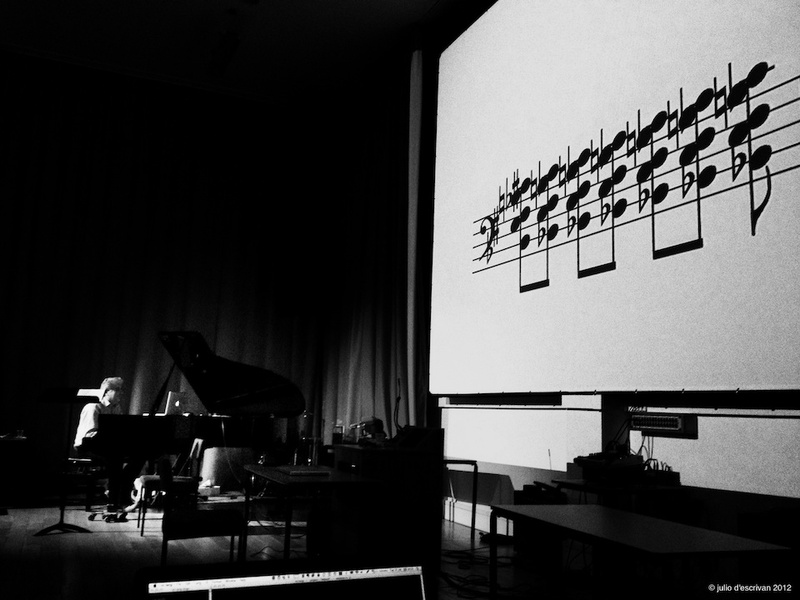 The programme constructs the material, synthesises the sound and translates some of this material into traditional music notation which is then performed by the pianist moments later. 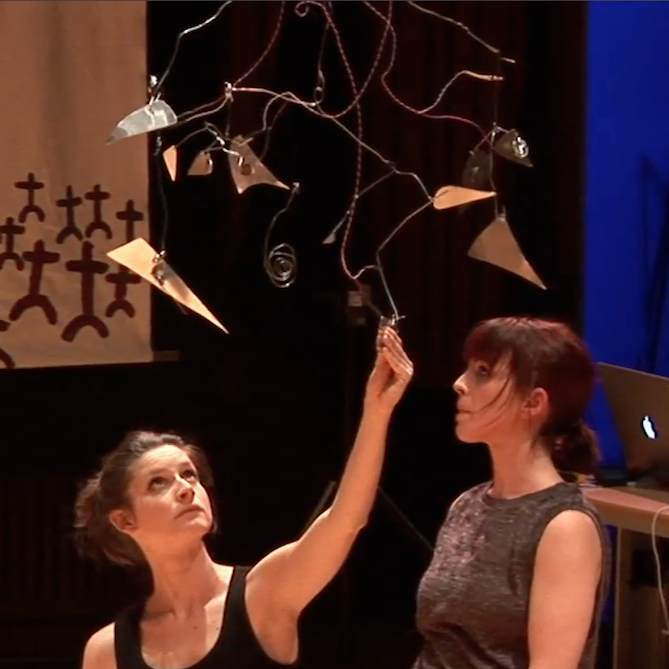 Fluxus #04/120202b from Richard Hoadley on Vimeo. 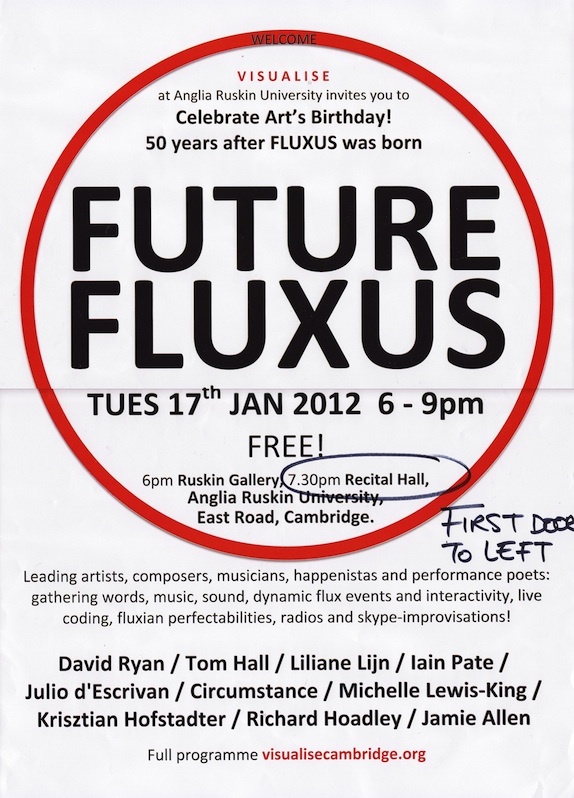 Fluxus v004-120121c from Richard Hoadley on YouTube. Fluxus #08 from Richard Hoadley on Vimeo.